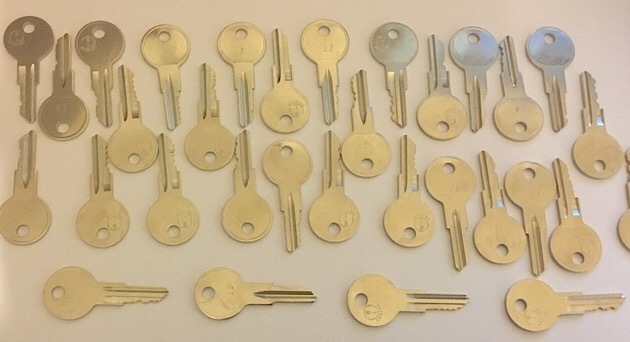 This is a new utility tryout key set. It's on the B1 universal blank which fits all sorts of locks. From gas caps, compartment locks, tool chests, and many other utility type locks. It has 32 keys in the set. Works great!